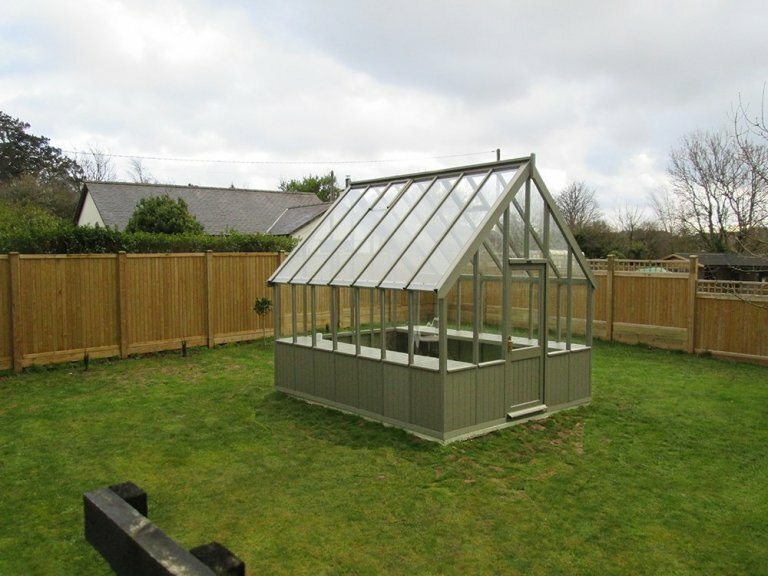 This large and attractive traditional timber Greenhouse was recently installed for a customer based on the island of Anglesey, Gwynedd. Designed and hand-crafted at our Norfolk factory, the building is made from only the finest FSC® certified Scandinavian Redwood and 4mm toughened safety glass. 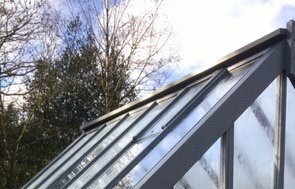 As with all of our timber buildings, the Greenhouse was both delivered and installed by our in-house installation experts. This building measures 3.0 x 3.0m, which is one of our larger Greenhouse sizes. It features two automatic-opening, temperature-controlled roof-vents so that all contents and potting plants within are kept at optimum levels of comfort. 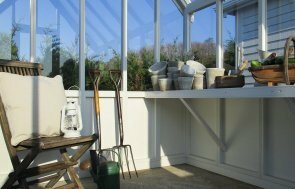 Our Greenhouses can also be fitted with slatted workbenches to increase shelving and storage options, or to use as a form of worksurface when organising seeds or vegetables. The external colour was selected by the customer from our vast exterior paint options and is the shade of Ash. Our exterior options also include a Farrow & Ball palette and truly bespoke colour-matching service. In order to take a closer look at our stunning Timber Greenhouses, you can find us at various different show centre locations across the UK. Locate your nearest here, or get in touch with us on 01760 444229.